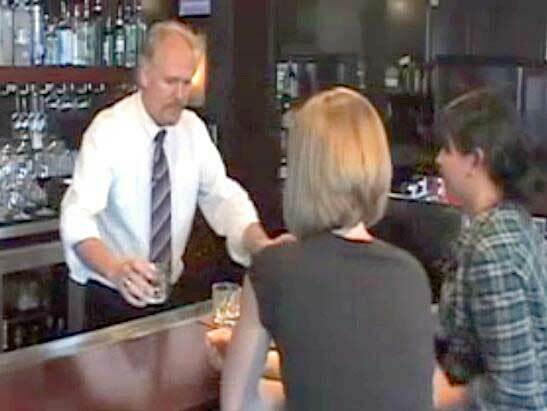 Those who serve / sell alcoholic beverages are recommended to obtain training and establishments that require training for employees might receive discounts on their liability insurance. APPROVED by the Louisiana Office of Alcohol and Tobacco Control for Alcohol Sellers, Servers, Bartenders and Managers. Liquor License and LA Bar Card. Only Owners and managers are required to take live training for Responsible Serving of Alcohol in New Hampshire. For Alcohol Sellers, Servers, Bartenders, and Bar, Restaurant & Private Club Managers.